Last week, we took a look back at the new cars that have come along in the last 12 months, and we found that 2017 really was a bumper year. Today, on the first day of 2018, we’re taking a look into the future, to see what delights the next 12 months have in store. The next year promises much, from new versions of existing models to brand new models, the like of which we’ve never clapped eyes on before. As always, these new cars will come in all shapes and sizes, so here, we present a rundown of the ones we at Auto Trader are most looking forward to. Bring on 2018! 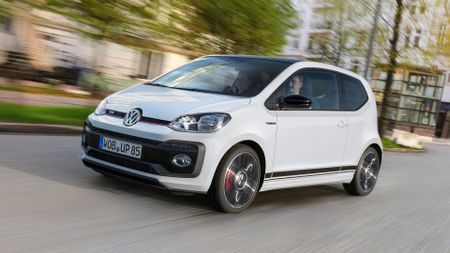 We love the idea of affordable fun, and if the new Up GTI is anything like its spiritual successors – the Lupo GTI and the original 1975 Golf GTI – it’ll provide that by the bucketload. It’ll only have a 1.0-litre petrol engine with 115 horsepower, but thanks to a turbocharger and a kerb weight of less than a tonne, that’ll still be enough for 0-62mph in less than nine seconds and a top speed of more than 120mph. It’s much more likely to thrill with its chuckability than its raw pace, however. 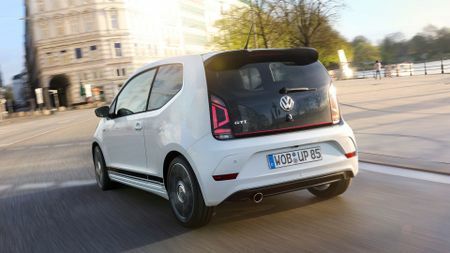 The Up is already a very nimble and alert little car, and we reckon a bit of GTI treatment should make it an absolute hoot. 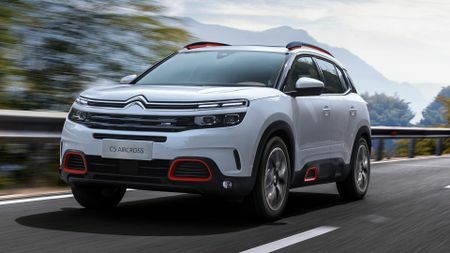 The C5 Aircross intrigues us for a couple of reasons. 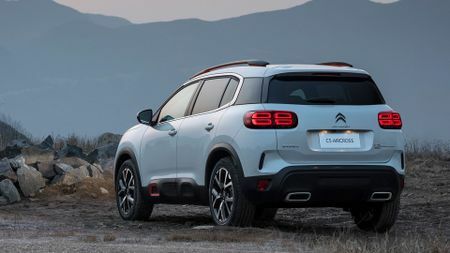 First of all, it looks the absolute business, with the kind of kooky, out-there styling that Citroen has made its trademark in the last few years. That alone could make it a big hit for fashion-conscious families. Also, it’ll be the first of Citroen’s cars to feature a new suspension system that uses clever hydraulic cushioning to make the car feel as smooth and as cosseting as possible. This could mean a return for the wafty, slick-riding character upon which Citroens of the past made their name. 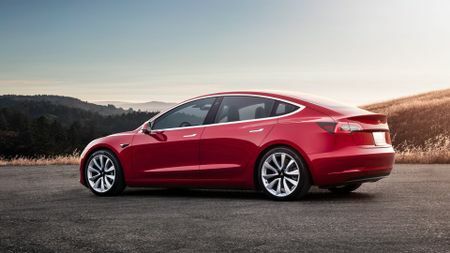 The fact that it’s a more affordable Tesla makes the Model 3 significant enough in our book, but this car could easily be so much more than that. 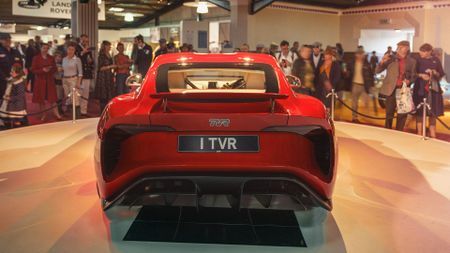 If it’s as good as we - and everybody else - expect it to be, then this could well be the car that persuades the car-buying public at large into electric motoring. 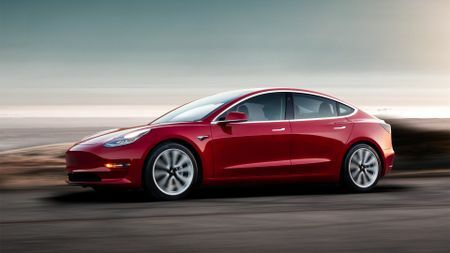 The demand is certainly there, with hundreds of thousands of people across the world placing pre-orders before even getting a sniff of the car. And, with a predicted starting price of around £35,000, generous standard kit and a maximum range of around 300 miles, we can see why it’s so tempting. Yes, we’re excited about the car, but we’re just as excited by the return of a great British sports car brand. The resurrected company has set up shop in Ebbw Vale in Wales, and will soon start production on the Griffith, a Porsche 911 rival that’ll likely cost around £90,000. 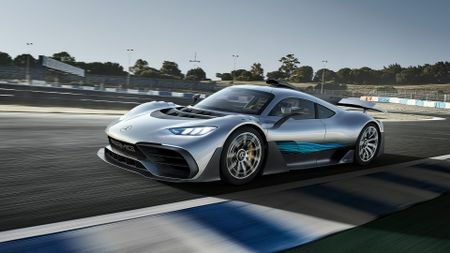 Its lightweight body will be propelled by a 500 horsepower Cosworth V8 with, allowing it to sprint from 0-62mph in less than four seconds and onto a top speed of more than 200mph. We admit it, the main reason we’re excited by the Project One is the sheer novelty value. 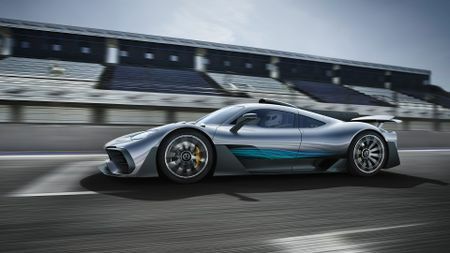 This plug-in hybrid has a 1.6-litre turbocharged petrol engine supplemented by four electric motors, giving a combined power output of 1000 horsepower, and a rumoured top speed of around 220mph.However, the really cool bit is that all that hardware is pretty much the same stuff you’ll find in Merc’s all-conquering Formula One Car. And even better, you’ll be able to drive it on the public highway. 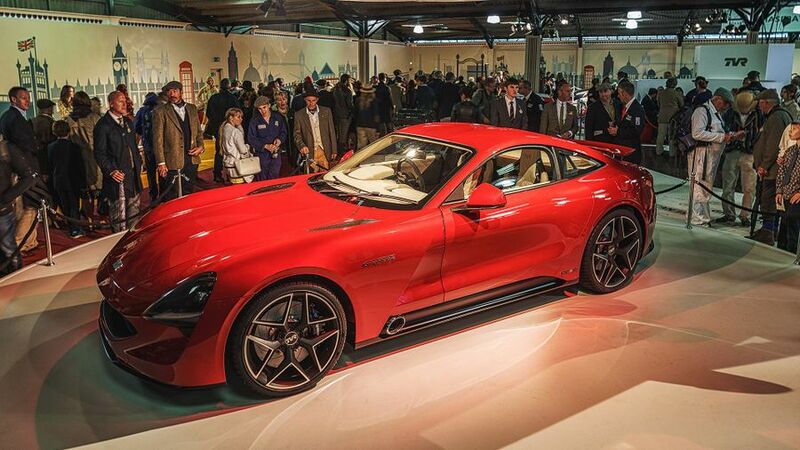 Yes, it’ll cost you two million quid, but it won’t half get some looks at the Drive Thru.